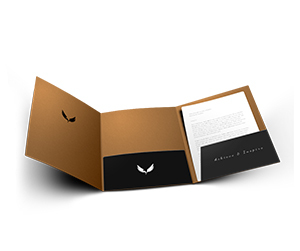 How creative it is to put a useful product together with an excellent advertisement? 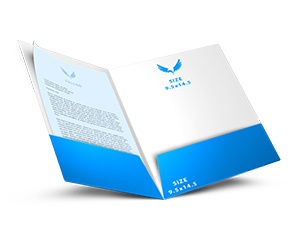 The two fold impact of such a product, which is efficient and gives high return on investment, is something you long for. 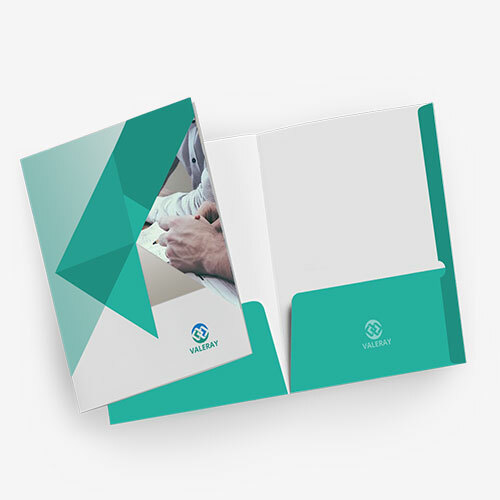 Business folders with company insignia on the top and documents in the internal pockets serve as a comprehensive document suite which not only provides ease of use but also an outstanding advertisement. 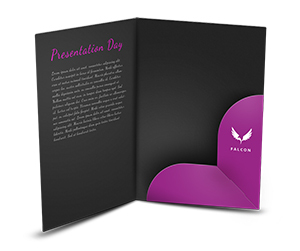 You can put an attention-grabbing statement on the top of your pocket folder to pull your customers. 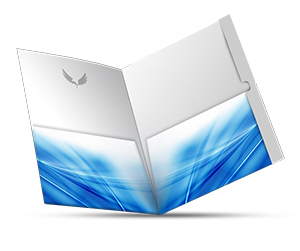 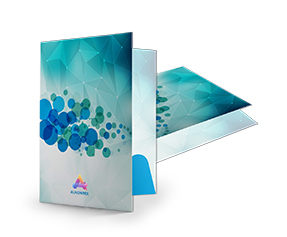 Pocket folders printing require creativity to get prominence in the market through multifaceted utilization. 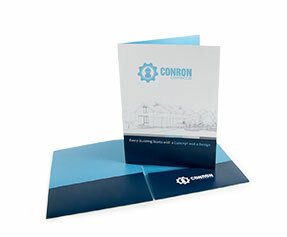 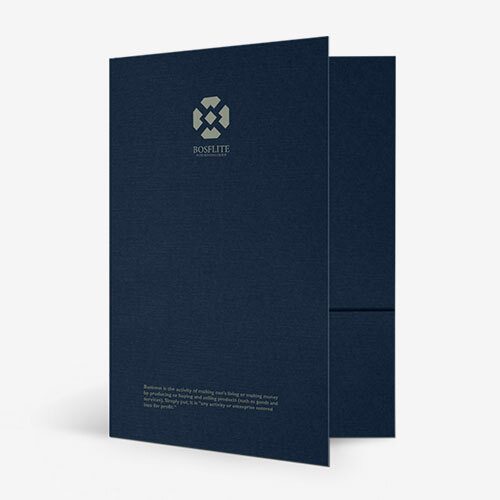 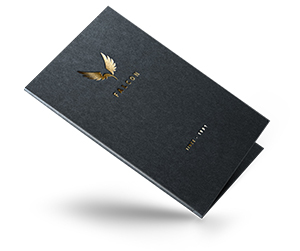 Printingblue offers personalized printing where you have a lot of design choices such as one sided, two panel or three panel folders with multiple pocket and slit options. 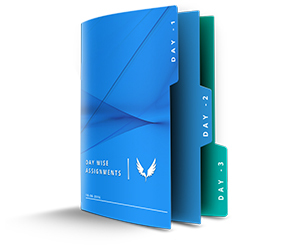 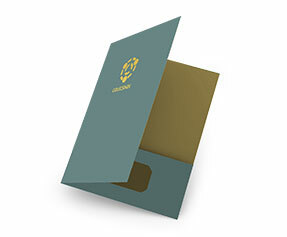 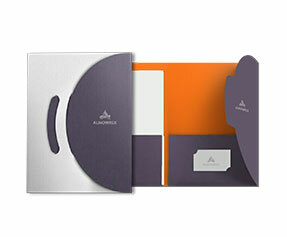 You may either place an order for standard 6x9 pocket folders or a size of your own choice. 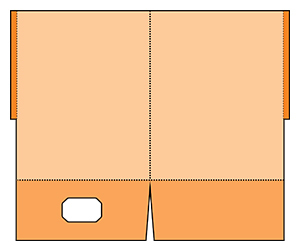 We also offer innovative designs with a small gap or window provided to peep inside. 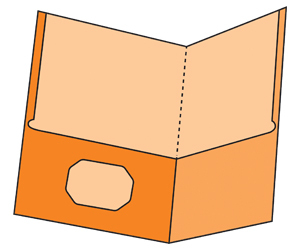 This helps putting a glance upon the colorful internal contents. 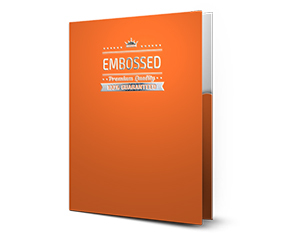 We provide durable printing stock which keeps the inner documents safe for a long time and UV coating makes it water resilient. 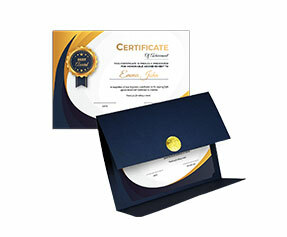 All products are prepared according to the world class standards with 100% customer satisfaction. 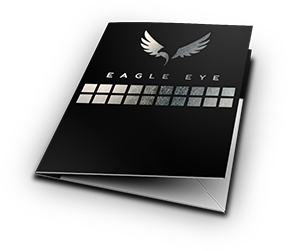 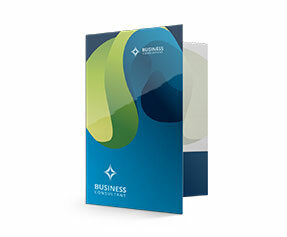 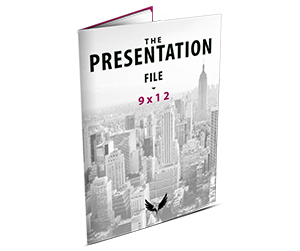 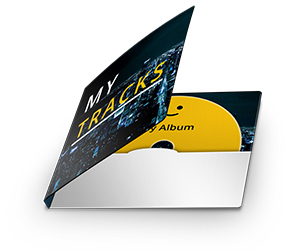 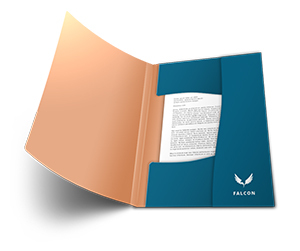 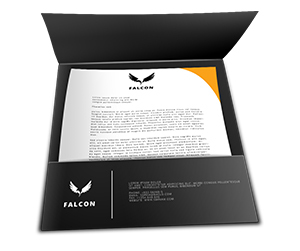 In short, pocket folder printing is an investment of long-standing benefits. 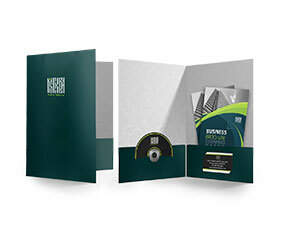 The versatility of its use shall define the future of your business. 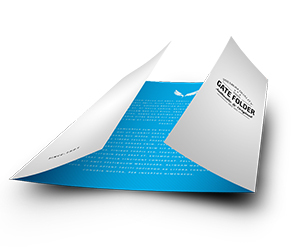 Printingblue is the most appropriate place to give your business an identity through professional printing where customer service is the prime concern from design till delivery.